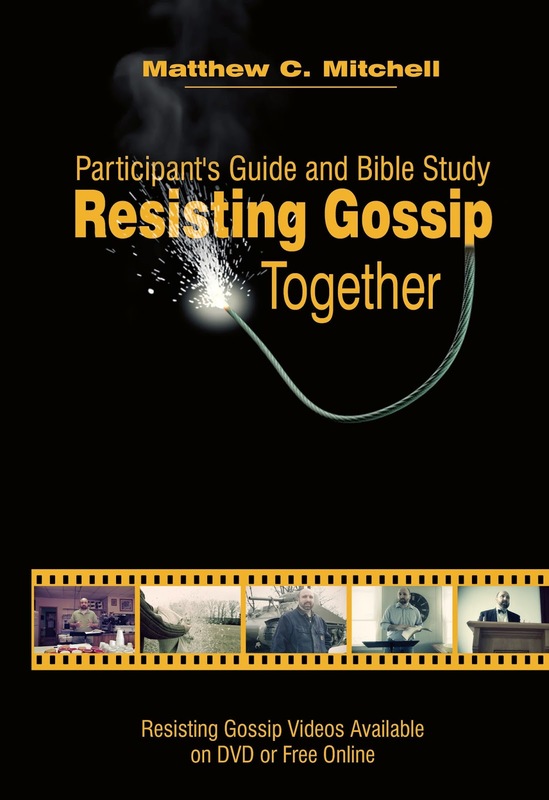 A companion guide for groups and individuals studying Resisting Gossip: Winning the War of the Wagging Tongue with the Resisting Gossip Video Series. 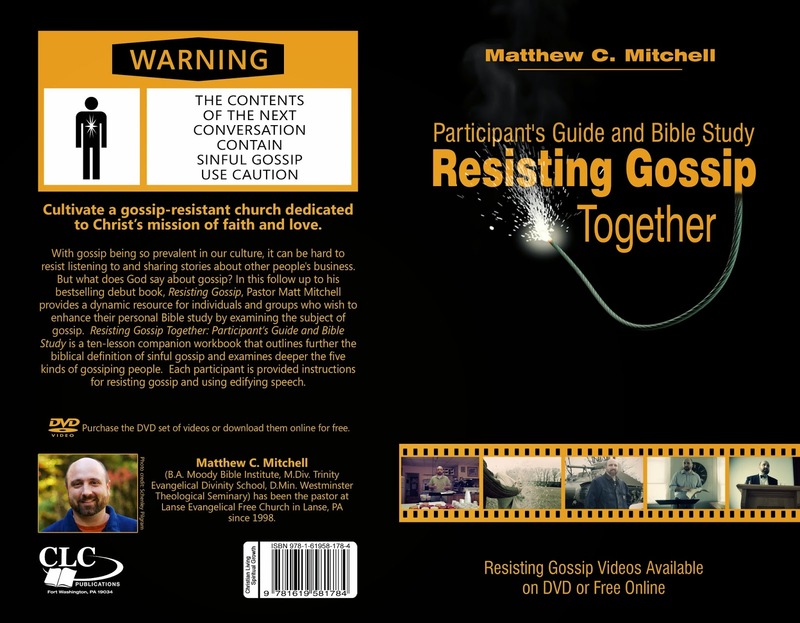 Read the introduction here to get a sense of what RGT is all about. And here is a list of all of the wonderful people who helped make it possible. New! Check out the set of videos that correspond to each lesson! Online Articles "For Further Thinking"